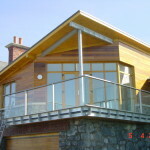 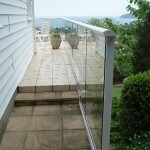 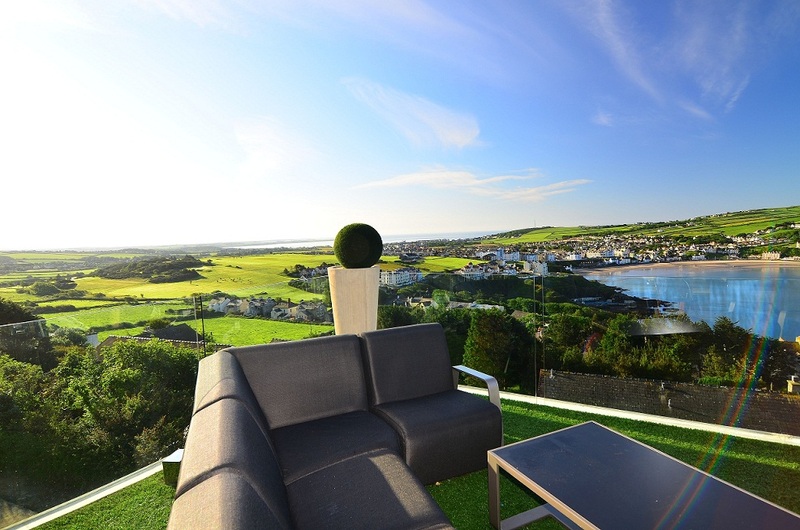 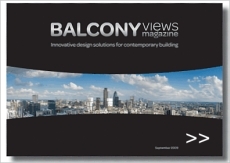 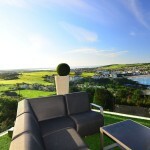 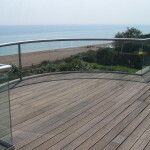 Balcony Systems specialists are here to to bring your vision to life. 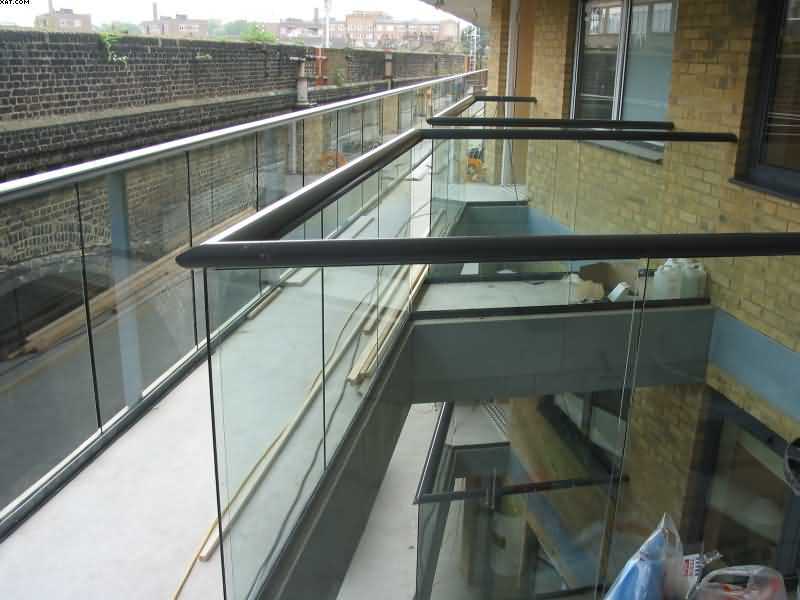 We will find the way to meet your specifications and suggest custom technical solutions for your glass balustrade design with strict attention to details and requirements. 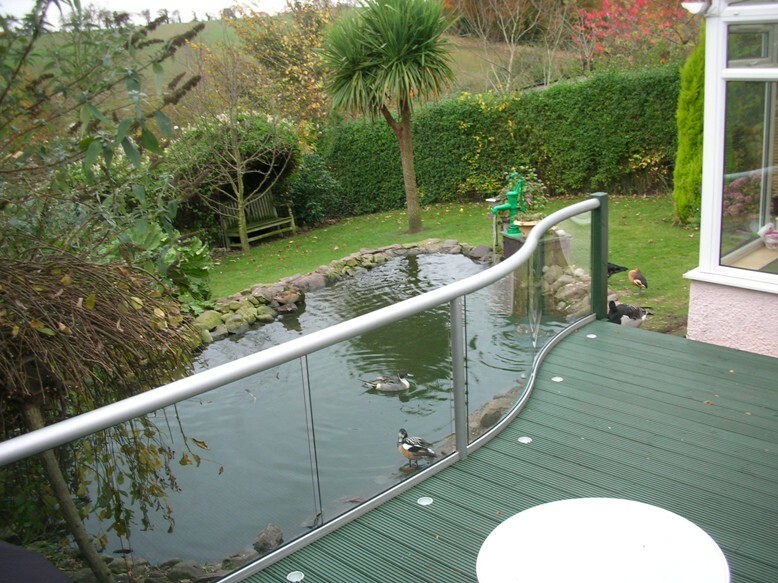 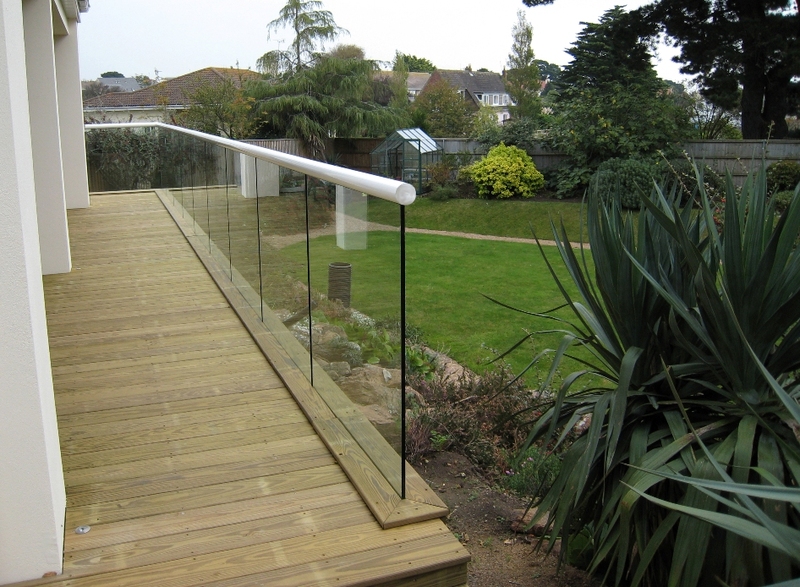 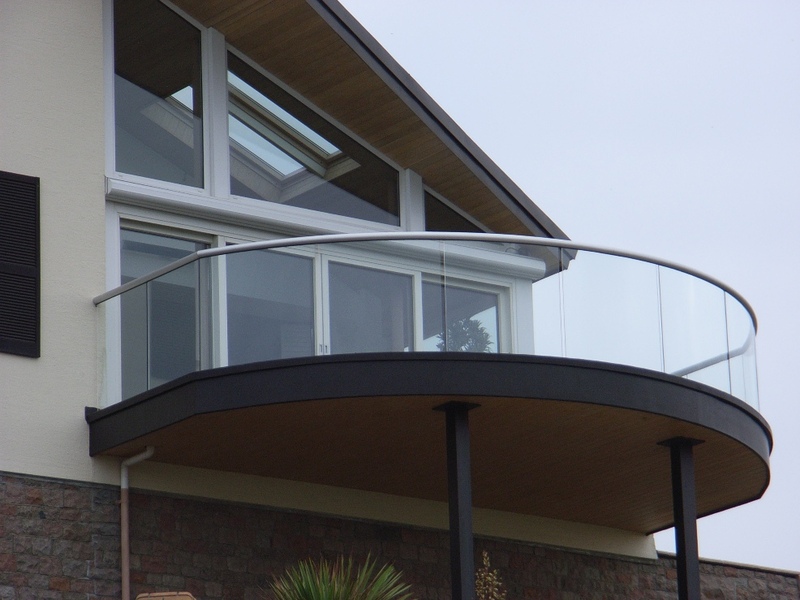 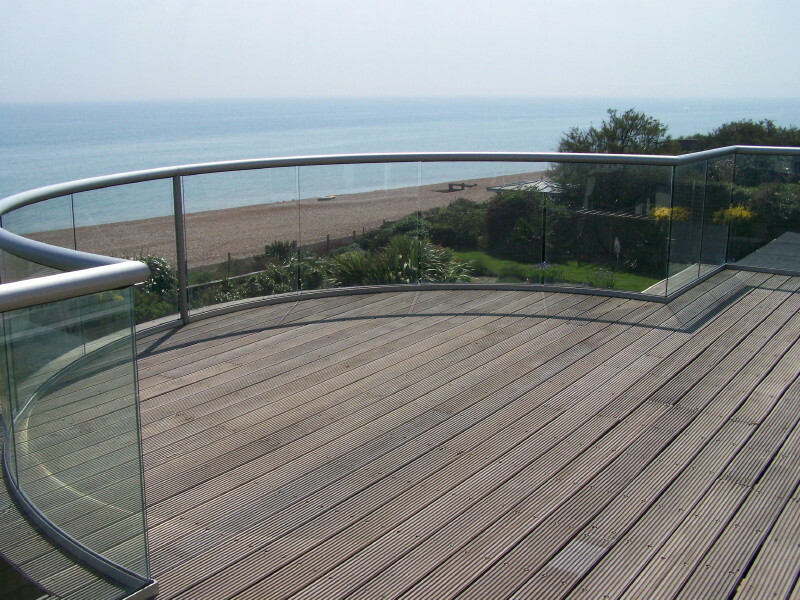 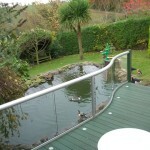 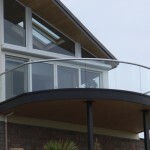 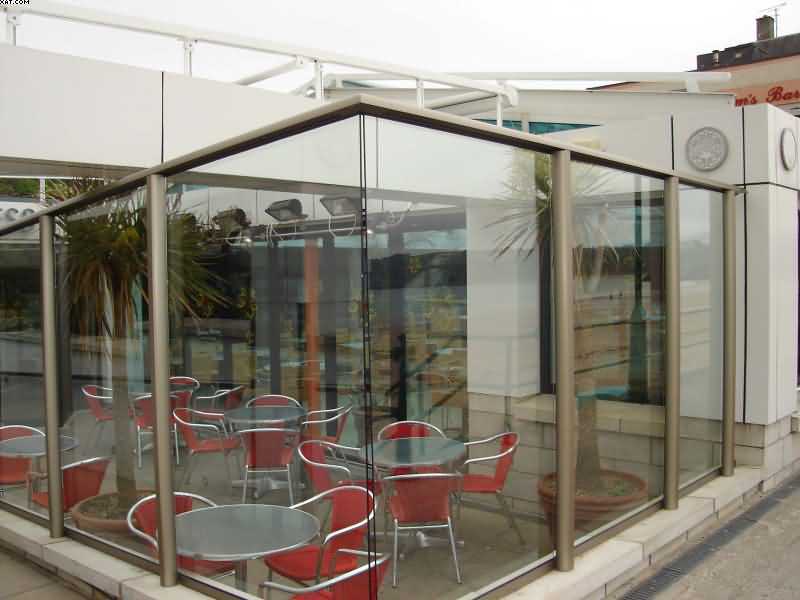 Your unique glass balustrade can be straight or curved, produced with different glass types and railing colours, designed for a variety of installations and applications. 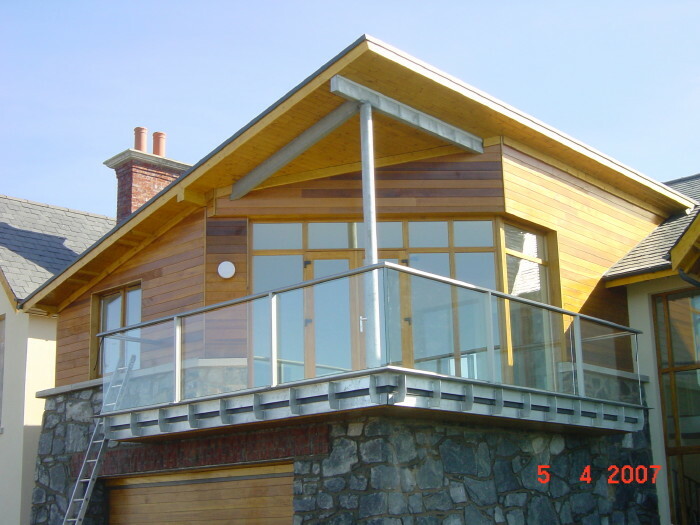 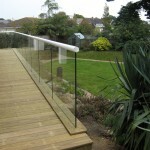 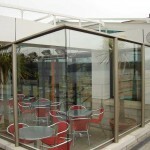 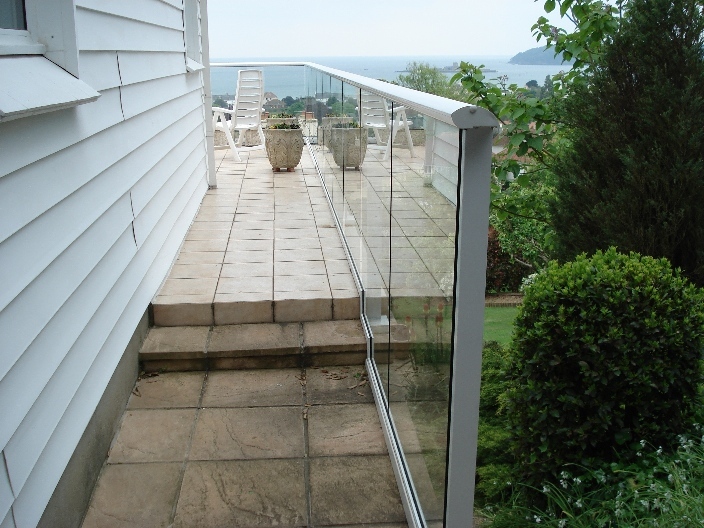 Your design concept and ideas will lead our experienced team to elegant glass balustrades designs. 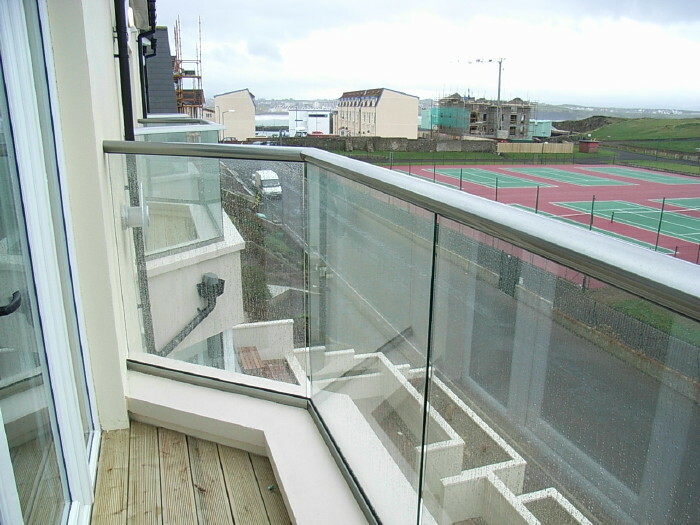 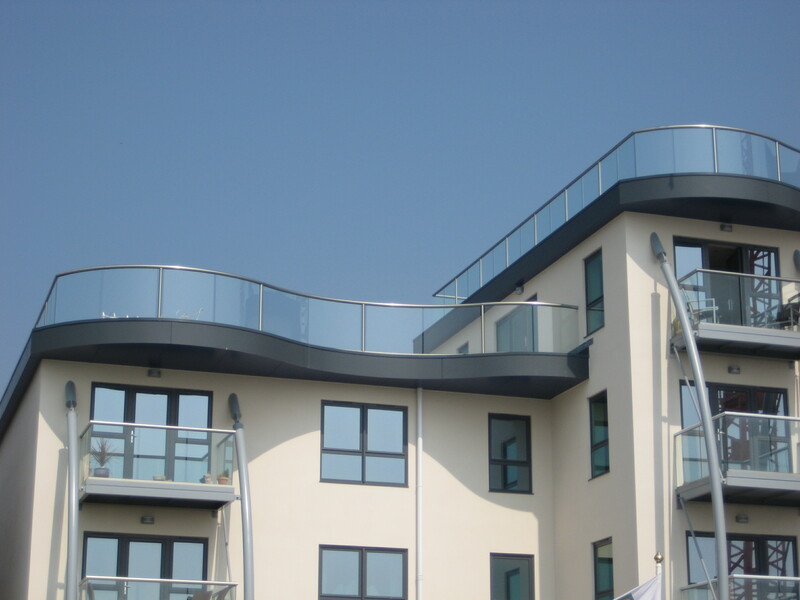 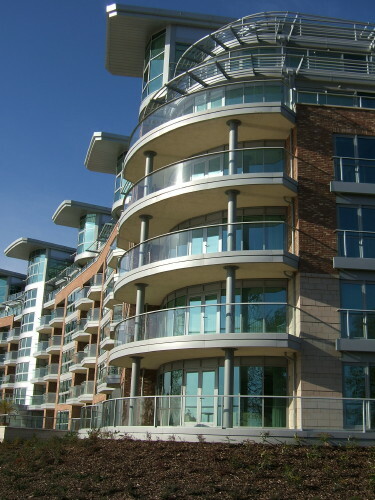 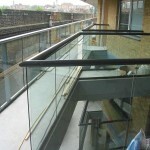 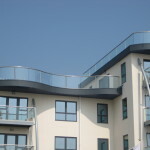 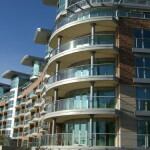 Balcony supplied and fitted new balustrading for an apartment refurbishment project. 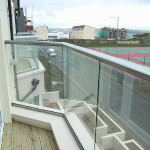 I have no complaints whatsoever and I’m more than happy to recommend the use of Balcony products again should we need to.